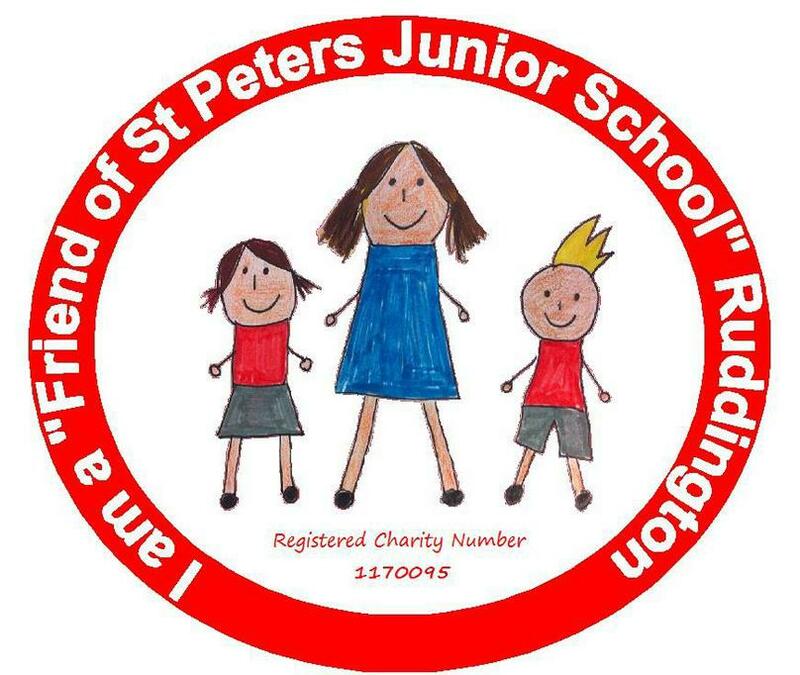 The Friends of St Peter’s Junior School Ruddington (FOS) charity raises money to enable the school to pay for events, facilities or equipment outside the normal school budget, and thus advance the education of the pupils. Furthermore, the FOS supports events that promote a friendly and social atmosphere within and between all pupils, staff, parents, governors and the local community. FOS funds are intended for equipment/services that cannot be funded through the normal school budget. This is to ensure that the education of children does not become reliant on FOS funds, which cannot be guaranteed. Requests that could be covered by other budgets will only be granted in exceptional circumstances. Requests should not be retrospective, and a minimum of one clear month should be allowed for processing. Equipment requests should be supported by three quotes and/or reasoning behind choice. Requests for consumables will only be considered up to £3 per child. Requests that benefit the children over an extended period of time will be viewed more favourably. School trips will not be subsidised. Funding requests for visitors, e.g. authors, artists etc will be considered. Each application will be considered on an individual basis, and successful applications should not be seen as setting a precedent. Requests must be approved and signed by the Head Teacher. Requests will go to the FOS committee, where a joint decision will be reached and communicated with the staff member involved. Your request will then be reviewed at our next meeting.